Part of the Raymond Brown Group, Fortis are leaders in the recycling and production of IBA, creating a quality secondary aggregate for use within the construction industry. 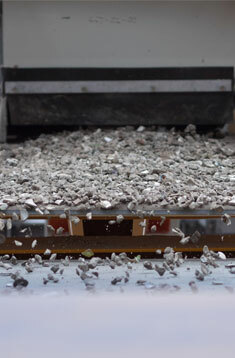 IBA Aggregate is produced from energy recovery facilities from non-recyclable domestic waste which would have in the past been sent to landfill. The process releases the energy potential in waste so that it can be utilised to generate electricity via combustion, this will deliver significant environmental, social and economic benefits to the community. IBA Aggregate is a sustainable and accepted alternative to Type 1, 6F4 and 6F5 capping and consists of fused clinker, ceramics, glass, stone and concrete. It has been widely used in construction for over 20 years and has been approved by the Environment Agency, Highways England and local authorities with great success. 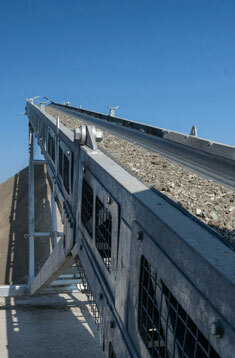 IBA Aggregate can be used in two major applications. Unbound, it can be used for bulk fill and sub-bases. When bound, it is ideal for road paving and construction blocks. 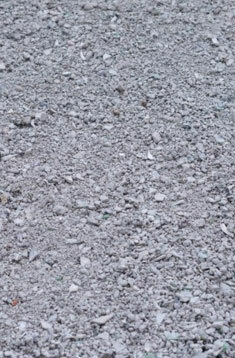 Fortis IBA Aggregate is processed and distributed in accordance with Environment Agency guidelines and recommendations. These procedures are designed to protect human health and the environment. As a fundamental part of our duty of care responsibilities, we carry out a comprehensive three tier risk assessment of every site and every contract prior to supplying IBA Aggregate. This provides certainty and confidence for our clients as well as providing a reliable audit trail for all the IBA Aggregate we market. Social responsibility is at the very core of our business and our dedication to excellence in health and safety and environmental stewardship are the foundations of all our working practices and ethics. For more information on Fortis and to see examples of where it has been used, please visit www.fortisiba.com or call us and speak to a member of the Raymond Brown Aggregates Sales Team. 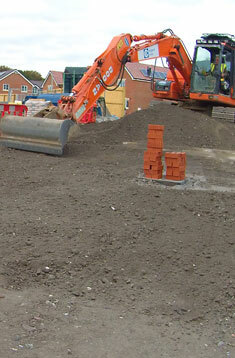 We can safely and efficiently deliver any quantity of our range of IBA Aggregates.